Tim Coleman has worked in the hospitality industry for 35 years. He began his career at the Marriott Marco Island Resort in Marco Island, FL., and worked his way up through the company to the position of Director of Food and Beverage at the Marriott City Center in Charlotte, NC. He studied business at Edison Community College in Naples, FL. He also completed courses and certifications in hotel hospitality management, advanced specialty restaurant management, and culinary arts. He has been a member of the Club Managers Association of America for the past 20 years. Tim has managed Connestee Falls Country Club in Brevard, NC; Keowee Key Country Club in Salem, SC; and Spring Valley Country Club in Columbia, SC prior to coming to Stones River Country Club in January of 2007. Tim is committed to maintaining the highest standards in all areas of Member services by exceeding member expectations to provide the ultimate Member experience. Michael was first introduced to turf maintenance by Bill Marbet, owner of Southern Athletic Fields, while playing baseball at Columbia State. He later graduated from Middle Tennessee State University and took his first professional job as assistant groundskeeper for the Pirates AAA affiliate Nashville Sounds. Michael’s golf career began at Stones River Country Club under David Phillips and he later worked as Assistant Superintendent to Trey Cutshall, now of The Farm Golf Club. Trey was previously an Assistant at the Honors course under David Stone. During his tenure under Mr. Cutshall, Michael was formally trained in arbor culture by Congressional Country Club Arborist Rusty McClendon. In 2004 he began working annually at The PGA Tour Championship, held at East Lake Country Club. In 2007 he assumed the roll of Superintendent at Stones River Country Club. In 2008 Michael led a successful renovation that included the change from bent grass to Mini Verde greens. He has represented Modern Turf as a keynote speaker for ultra dwarf conversions at Gaylord Springs golf links and Green Meadow Country club. Michael has since been involved in the successful planting of Mini Verde at The Vanderbilt Legends Club, Gaylord Springs golf links, and The Farm Golf club. Michael is currently in his sixth year as Superintendent at Stones River and resides in Murfreesboro with his wife Kaley and son Hayes. McClellan “Mac” began working on golf courses in 2011 for Joe Kennedy at Vanderbilt Legends Club. He attended the University of Tennessee. In 2014, he graduated with a degree in Plant Sciences with a concentration in Turf grass Science and Management. After graduation, Mac returned to Vanderbilt Legends Club as an Assistant in Training. He and Jeremy Fann successfully converted the Little Course from Bentgrass to “Sunday” Bermuda greens. Mac spent 10 months there before accepting a Second Assistant Position at The Golf Club of Tennessee. There, he worked for Jeff Huber (who worked under David Stone at The Honors Course). Mac spent 2.5 years at this location before accepting this opportunity at Stones River Country Club as the Assistant Superintendent. He is currently living in Spring Hill with his wife Brittany. 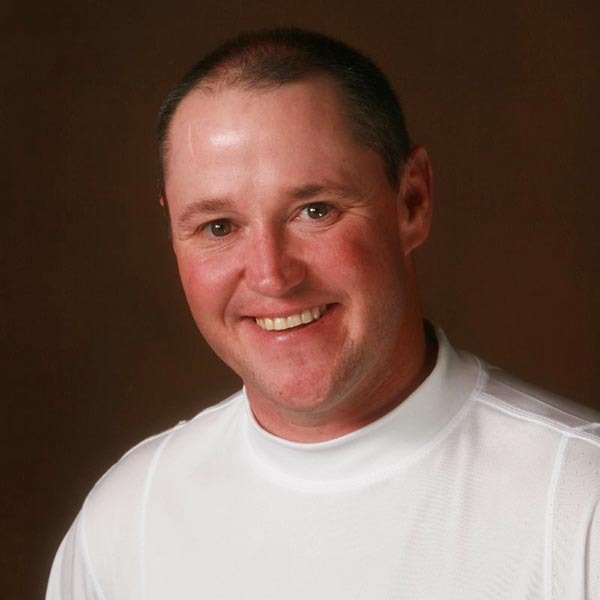 Rob McGill is the Head Golf Professional at Stones River Country Club. Rob attended Middle Tennessee State University from 1988 to 1994. In 1994, Rob began his career in the golf industry as an Assistant Professional at WillowBrook Golf Club in Tennessee. In February 1998 he saw an opportunity to get back to his hometown of Murfreesboro and accepted the job as Assistant Golf Professional to Gene Dixon, Pro Emeritus, at Stones River Country Club. Rob was elected into membership of the Professional’s Golfers Association of America in January of 2007, after completing 5 years of the Golf Professional Training Program. 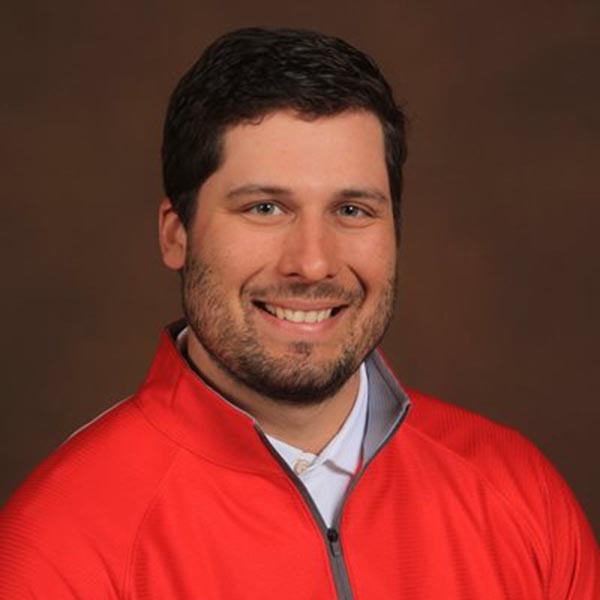 Rob was nominated for the Middle Tennessee’s Chapter’s Merchandiser, Junior Golf Leader, and Teacher of the year in 2011. 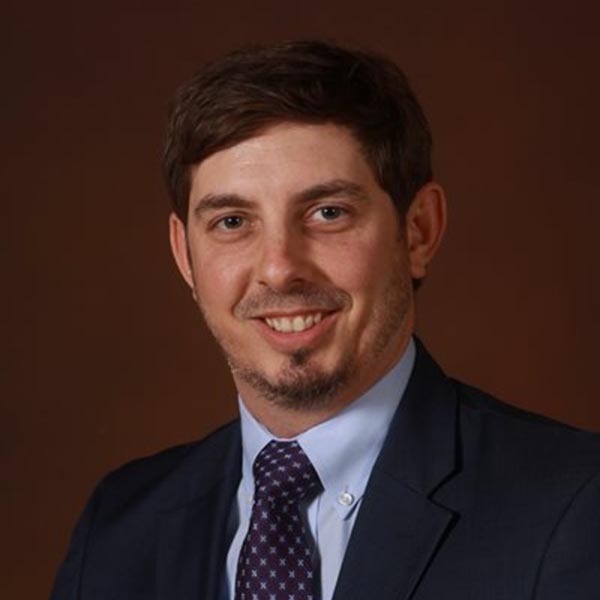 In March of 2012 Rob was accredited in the Medicus 5 Simple Keys System® teaching system and was named Director of Instruction for Tennessee for the System. Mr. McGill’s support group consists of his caring family, wife Glenda and son Braxton. 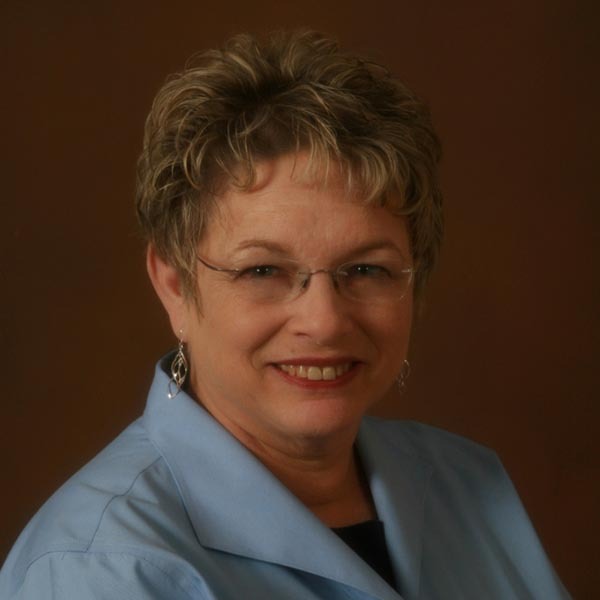 Glenda is a property manager as well as responsible for all issues at home. Braxton is about to enter high school and plays golf and ice hockey. Sam studied accounting at Indiana University – East. There, he was co-captain on the men’s golf team. He began his career in the golf business in Fall 2015 as a range picker and cart attendant at Oak Hills Golf Course and Legacy Golf Club. 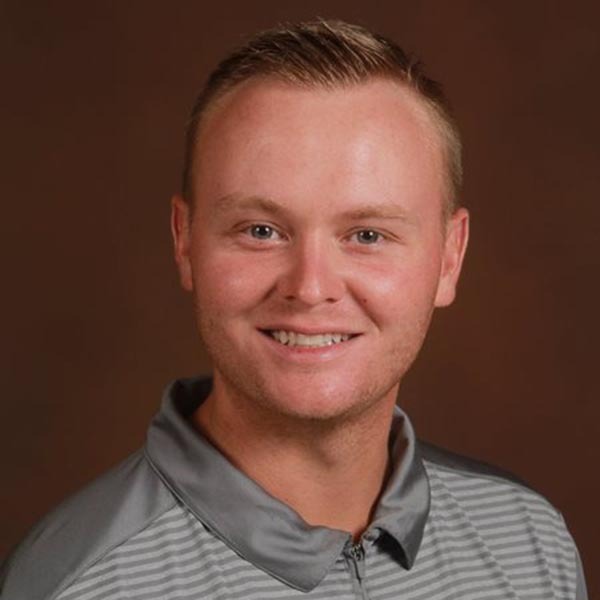 In Fall 2016, Sam passed his PAT in October and accepted the role of Assistant Golf Professional at Oak Hills Golf Course. Currently, he is a B8 Level 1 Professional and has plans to make a positive impact at Stones River Country Club. Lorinda Weiss has been the Head Tennis Professional at Stones River CC. since 1993. Formally from South Africa, she came to the US on a full tennis scholarship to MTSU, where she played the # 1 in singles and doubles for the Blue Raiders. She earned her bachelor’s degree in Business Administration (’89-’92). She is both USPTA and PTR certified. 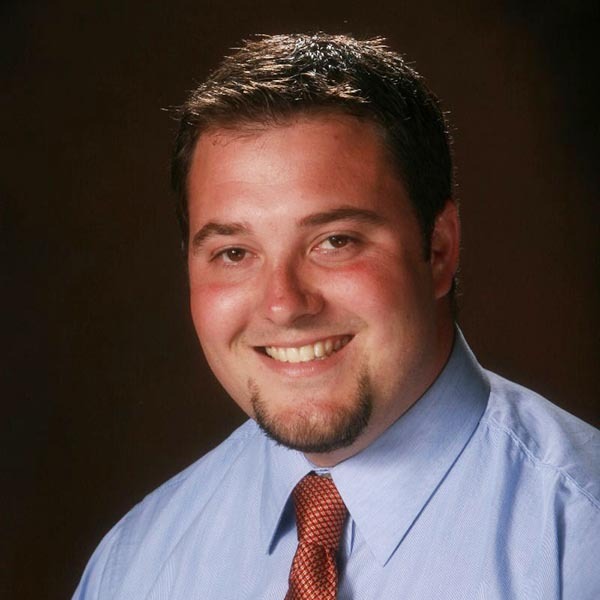 Ben graduated from Franklin High School in 2000, earned his associates degree from Pellissippi State in Communications in 2002, and earned his bachelors degree in Mass Communication from Middle Tennessee State in 2006. He has worked in the Food and Beverage industry for 14 years and worked specifically in Country Clubs for 10 years. Along the way Ben has obtained a wide array of experience in the industry from helping opening several restaurants, bartending, and working with fine wines. 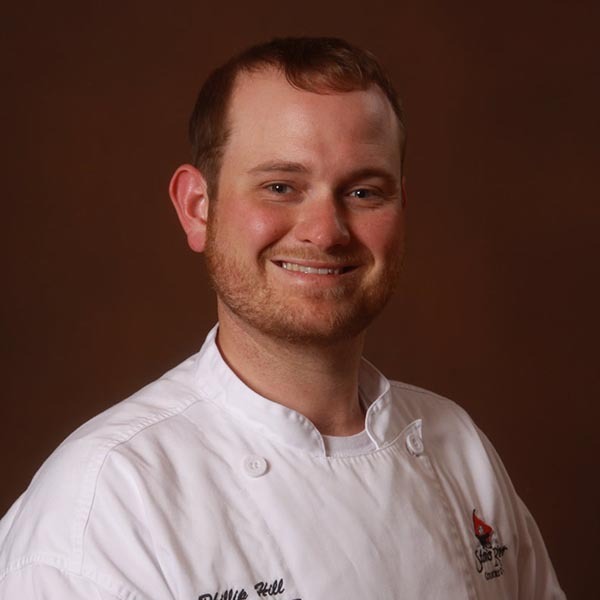 Since starting at Stones River, Ben has held the positions of Dining Room Manager, Bar Manager, and has been our Director of Food and Beverage since August of 2008. He has recently become a member of the Club Managers Association of America and plans to obtain his CCM in hopes of becoming a General Manager. Hannah Huskey is the Director of Catering and Special Events at Stones River Country Club. She is originally from Vonore, Tn, but has called Murfreesboro her home since 2004. 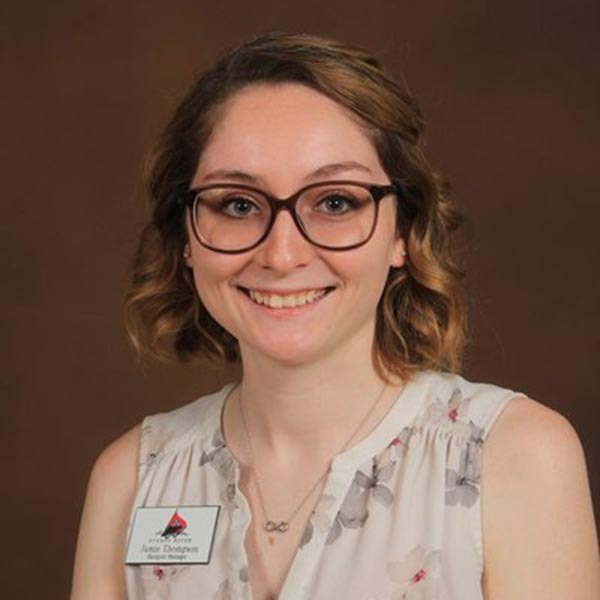 Hannah graduated from Siegel High School and continued her education at Middle Tennessee State University, where she received a Bachelor of Science in Electronic Multimedia Journalism and double minored in Political Science and Criminal Justice. 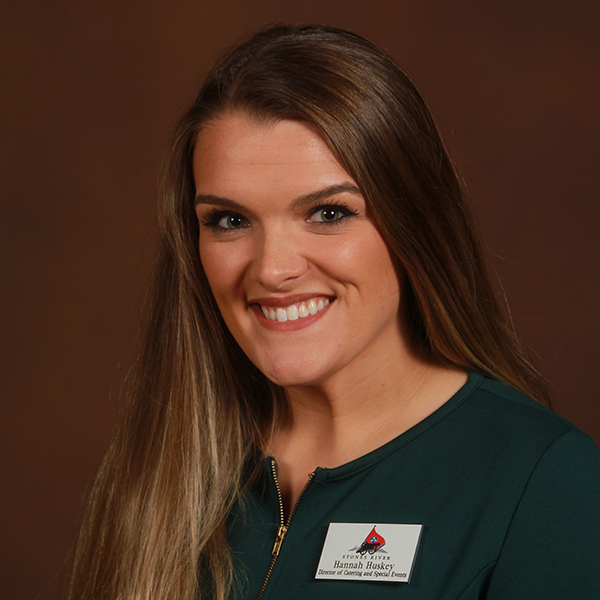 Hannah began working for Stones River Country Club in 2014, and has developed an enthusiasm for customer service and working with people to ensure that their experience meets their aspiration. In her spare time, Hannah enjoys playing with her daughter, Stella. Jamie Thompson is the Banquet Manager at Stones River Country Club. In 2006, she moved from Hilliard, Florida to Murfreesboro, Tennessee . Jamie graduated from Oakland High School in 2013. She began working as a member of the SRCC banquet staff in 2016. In 2017, she was promoted to Assistant Banquet Manager and then to Banquet Manager in 2018. Jamie prides herself on hard work and plans to make a positive impact at Stones River Country Club. 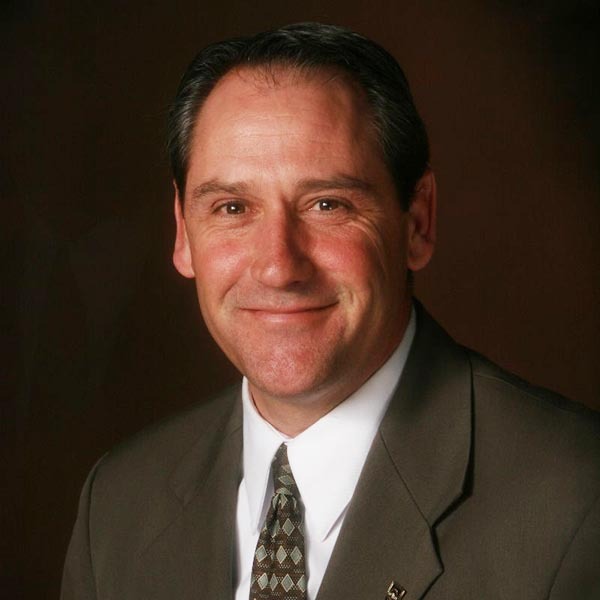 Jeff Richter has worked in the food service/restaurant management industry for 35 years. He began as a dishwasher and line cook at a full service family style restaurant and steak house in Windom, MN. He then took a position as sous chef and kitchen manager at a fine dining Chinese restaurant also in Minnesota. Jeff then entered the US Navy where he further advanced his cooking career. After completing his enlistment he became a general manager of a pizza/pasta restaurant in Dallas, TX. He later took a general management position with a Dallas area Arby’s restaurant. During this time Jeff studied at Eastfield Community College where he completed food service management, culinary arts, and chef certification courses. He then moved to Murfreesboro where he worked at Doc Holliday’s catering. Doc’s Top of the Town restaurant, and with Doc on the Broadway Dinner Train. Next, he joined MTSU dining as a catering chef and soon became the campus executive chef, a position he held for 12 years. 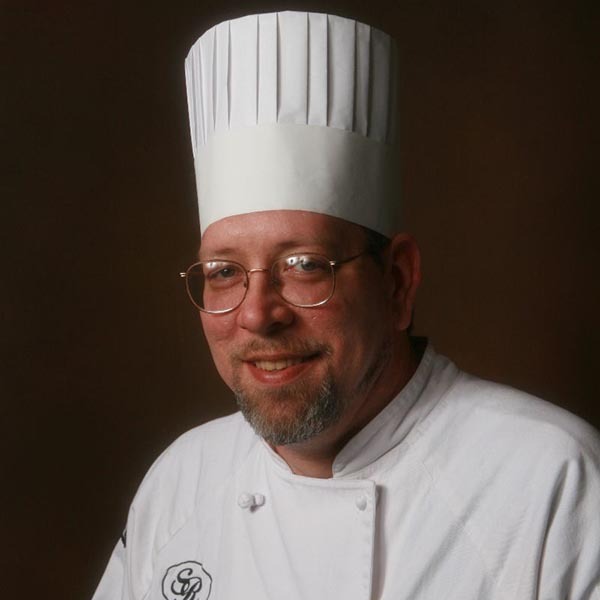 Jeff came to the SRCC in January 2006 working as banquet chef until taking the executive chef position in 2009. 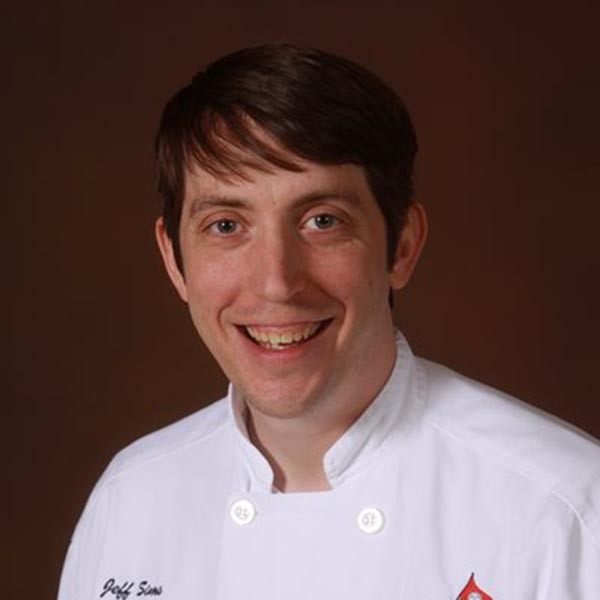 Jeff is committed to serving the highest quality, most satisfying food possible in order to give our members one of the finest dining experiences in Middle Tennessee. Jeff Sims graduated from the Webb School in Bell Buckle TN in 2000. He also attended MTSU and UTC where he studied Environmental Science, Spanish, and Economics. Jeff was hired as Sous Chef on Sept 15, 2010. Jeff has over 11 years of culinary experience under his belt. He has trained under chefs at several notable restaurants including: The Bluff View Art District, Blue Water Grill, the Southern Star, and the Five Senses. He learned how to cook originally from his grandmother, and her southern cooking still shows in everything he makes. His goals include becoming an executive chef, opening his own restaurant, and starting a family in Middle TN. I was born and raised in Murfreesboro, Tennessee. I graduated from Oakland High School in 2005. I started at SRCC in Jan of 2005 as a dishwasher. I was promoted to banquet/prep cook with the responsibility of manning the pasta and omelet bar a year later. After years of learning and working my way up through the ranks I was promoted to Banquet Chef in 2011. I credit Chef Richter with teaching me the art of the culinary world. I also thank my parents with teaching me that hard work truly does pay off. I pride myself on hard work and being a Tennessee Titans fan. I also love golf, the Tennessee Volunteers and sports in general. I’ve been happily married to my wife Julie since 2014 and can’t wait to travel the world with her. Carolyn Waldron is the Accounting Manager of the Stones River Country Club, where she began working in January of 2011. She is a native of Rutherford County and Murfreesboro. She studied at Middle Tennessee State University before going on to Memphis State University and Austin Peay State University, where she earned her BS degree in Accounting. Her experience over thirty years in accounting varies from working with CPA accounting firms and small businesses to dealing with large manufacturing companies, handling multi-million dollar sales. Along with many others, her major responsibilities are the Payroll and Human Resources Officer for the Club employees and the monthly compilation of the Club’s financial statements for the Board of Directors. If you were to talk to Carolyn for very long, you would soon find that her 2 children living in Smyrna have provided five grandchildren that are all a very important part of her life. 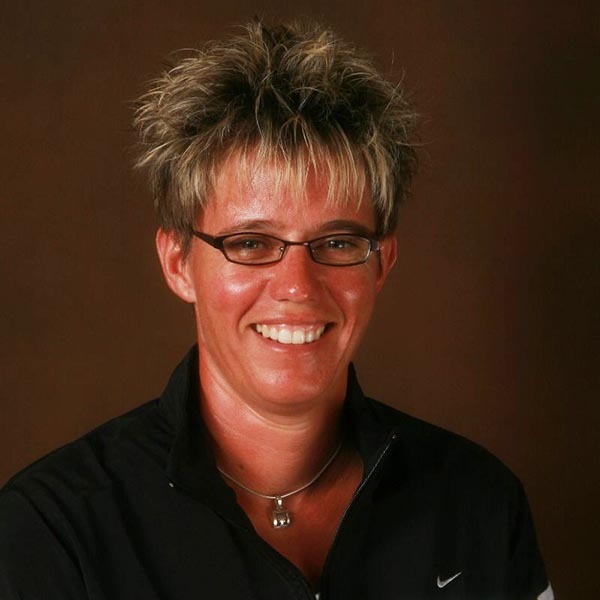 Beth Long started at Stones River Country Club in August of 2005. Prior to that Beth worked for the Clarksville Country Club for seven years before moving to Murfreesboro to be closer to her sister. Beth enjoys the many hats that she wears at the Club. If you need to schedule bridge, have questions on your statement or have membership questions please give Beth a call.